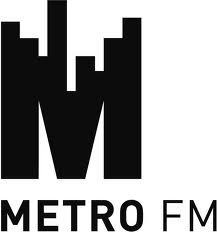 Metro FM Live Streaming Online from SouthAfrica . This FM is a mentor and guide for youthful urban adults that embrace a pragmatic and successful life to actively transform with their constantly changing environment. Postal Address: P.O. Box , Auckland Park , 2006 .